Taking one of Top Driver’s drivers education courses at the Illinois Math & Science Academy is an easy and convenient options for students of IMSA. Students will receive the same high quality drivers education training as students from our physical classroom locations and have the extra convenience of taking drivers education in a familiar environment. 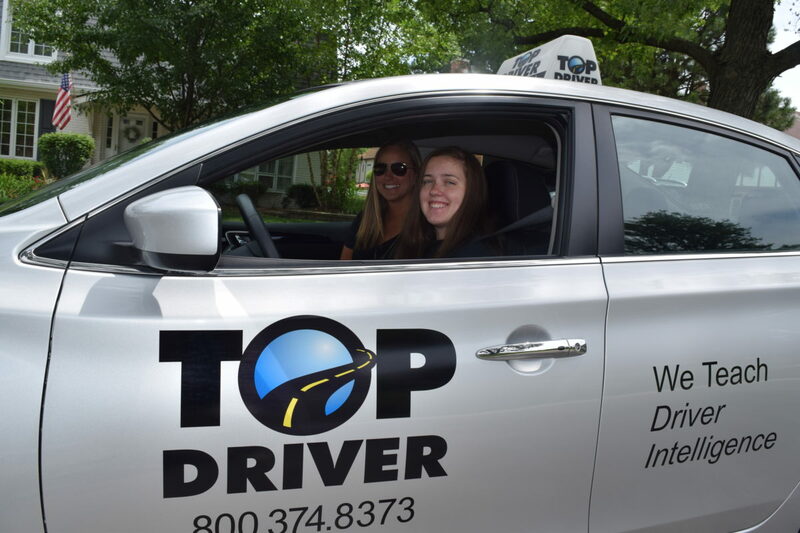 Top Driver driving schools have over fifteen years of experience and have perfected a curriculum which teaches teens to be safe and intelligent drivers. Our drivers ed instructors go through a rigorous background and training program to prepare them for teaching teens. Please be aware only students currently enrolled at the Illinois Math & Science Academy may participate in Top Driver’s drivers education courses at the driving school Illinois Math & Science Academy.